Many times it has been asked by many Business persons over many years. 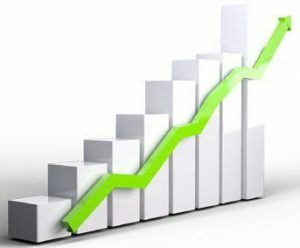 How to Grow Business online and Promote our website to get more visitors and clients. Are you also struggling to promote your business? And you have no idea how you can grow your business online and get more clients. There are many agencies offering a wide range of solutions. Indeed they are very expensive and are not affordable. We at Narlax have the Right Solution for small businesses so that they too can explore the market and establish their business easily. Digital Marketing agencies are offering many solutions. but, their services are not affordable. Here we are listing a few tips for you to follow and get the best results. and Drive traffic from Google, Facebook, Youtube, Instagram and many More social Networking website. 2. infographics: Use Infographics to Promote Your Products Or services. 3. E-commerce Website: Sell Products through the E-commerce website. No Advance Payment, No Signup for monthly fee. Sharing Videos on Facebook, Instagram, Youtube, what’s app and many more social Networking Website can Boost your Business easily. Marketing your Products? Services on your website and on social media, you’re losing a great opportunity to meet and get more clients for your online business. Video these days play a major role in attracting your audience. Most of the organizations have realized the use of videos as a marketing tool for there business and today they are using videos to tell their story, to get the word out about a new product or service. 1.8 million words which are equivalent to 1-minute video? Over 100 Million people watch online videos every day. 2.One Time Cost Of just 35$. 4. Videos Can Explain Everything with ease. Infographics are the best way to market your business online because they grab the attention of the audience and people can know more details and get awareness about your products and services with your infographics. People on social Networking website love to share good contents and that helps infographics to be shared more on social platforms. 1. It can be used as a good marketing tool for business promotion. 2. Just by sharing your infographics on Facebook , Instagram you can promote your business. 3. Drive traffic to your website by sharing your Infographics link form your website. 4. One time cost for Design Infographics and use it as long as you want. 5. Grab the attention of the audience. 6. Builds your business reputation and brand awareness. Do you already have a website and you are not finding Results? Selling Products with static websites is not today’s trend. Get Ecommerce website for your Products and manage your Products with Ease. With e-commerce website you have the full control of the website and users. 1. Manage Products, Add, change, or remove Products as required. 3. Upload Unlimited Products and Categories. 4. Seo and Mobile Friendly help rank your website in Google and other search Engines. 5.User Management with Invoice system. optimized this helps your website to grow in search engine ranking. 2.Free Hosting For 1 Year. 5.Free Content Writing For the website. Simple and Easy Steps to follow. Perfect for beginners to start. Suitable for all kind of blogs and Business websites. Know the secrets of SEO Companies, how they do it. Now, Do the SEO of by your website yourself. No Need to pay monthly fee to Marketing or SEO Companies. Improve and accelerate visibility in Google Search engines & other search engines. Improve your website user experience & increase customers and sales. Step by step Process with actual screenshots and details. Link building process for your website which has been a Secrets. Promote Your Website Like SEO Expert. This Is really amazing !! Excellent work on Such Low Price. At Last i got someone offering low Prices with Professional Services.Am Really Happy for it. 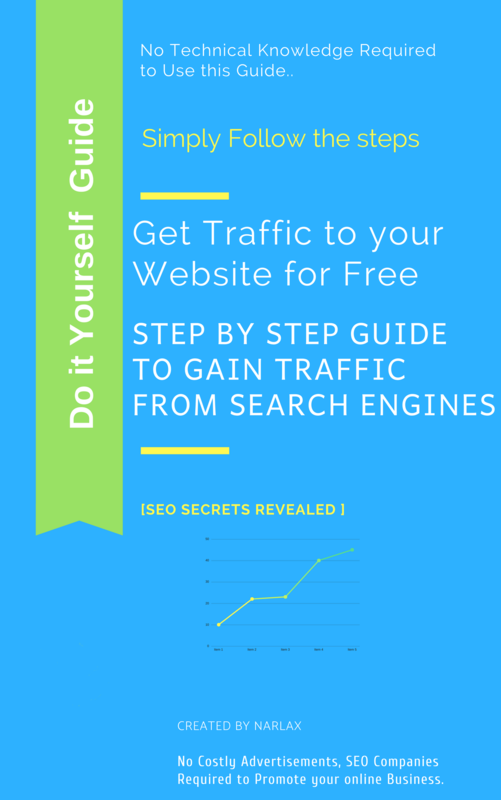 Your Infographic Really Helping me gaining More Traffic from social Media. Thank you very much. I am Glad That i have got the resource to get my videos done at low cost and high Quality.You guys are doing Good job. Thanks a lot. Fill Up the Enquiry Form here .